If you are looking for retail therapy then Japan is certainly one of the best places to visit as the country is a paradise to shop in. Several large cities in Japan are home to a wide range of shopping centres, districts and arcades, including some of the most famous shops in the world that call Japan home. Here we take you through a guide to some of the best stores to shop in, shopping centres and retail streets that can be found in Japan’s biggest cities. The city of Kyoto is a popular stop-off for holidaymakers on escorted Japan tours and if you are looking to do a spot of shopping then you are in luck as the city boasts a unique mix of shops: from modern and high-end stores to more traditional shopping outlets and markets. Kyoto Handicraft Center has been welcoming overseas holidaymakers for many years as it is a one-stop area for picking up traditional Japanese crafts, souvenirs, wood block printings, arts and crafts. 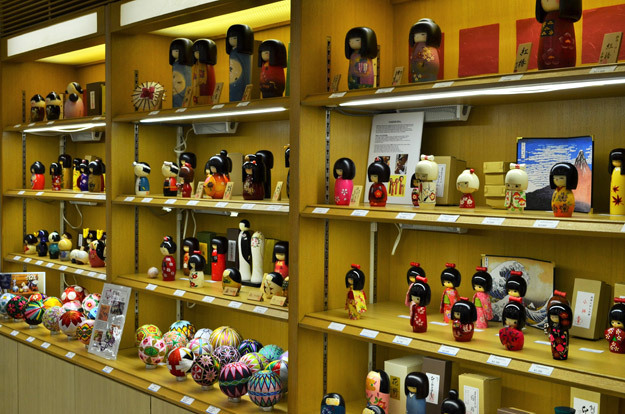 The outlet also offers visitors an insight into Japanese culture as well as boasting an open craftsmen studio where people can watch traditional souvenirs being made. There are also a number of restaurants serving local delicacies. All members of staff at Kyoto Handicraft Center are able to help English-speaking customers find the perfect, authentic souvenir. The Takashiyama department store is regarded by many as the best department store in the city and visitors to the store can browse through thousands of souvenirs and other items that are very reasonably priced. If you love your food then you have certainly come to the right place as there is an entire floor purely dedicated to restaurants, where you can choose from a range of traditional Japanese dishes to other foods that are commonly found across the Western world. The perfect pit stop to rest your feet during a day’s shopping! Sticking with food and culinary delicacies, the Nishiki Market is Kyoto’s largest traditional food market and despite the rise of modern restaurants and shops this market gives visitors a glimpse of what a traditional shopping street in Japan looked like. All the ingredients of iconic Kyoto cuisine can be found here such as Japanese pickles, Kyoto vegetables, fresh tofu, Japanese tea, sweets and a variety of fresh fish. 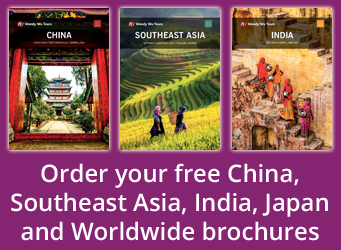 Whilst the market is more renowned for its food offering, it is also a great place to purchase an affordable souvenir. It’s also home to the world famous Japanese knife and cooking utensil producer, Aritsugu, where many a Japanese sushi chef shop for the best blades to create their seafood creations. Tokyo is often regarded as the beating heart of Japan and the same can be said when it comes to shopping as the capital has a whole host of shopping districts and department stores that visitors just have to visit. Ginza is a high end shopping area in Tokyo and is where the city’s most affluent department stores and shops are based. 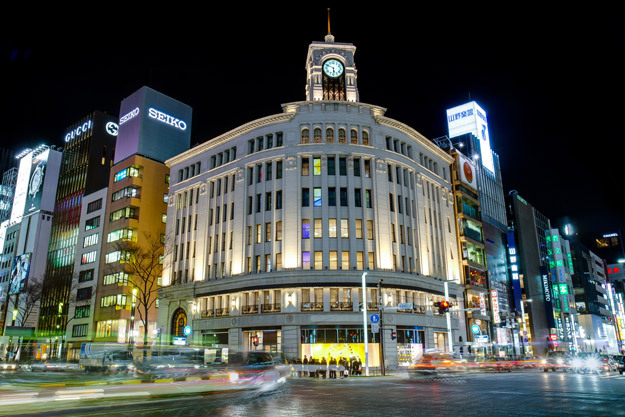 One of the best department stores and the oldest in the area is Mitsukoshi. The Ginza branch has womenswear and accessories outlets on the first five floors, menswear stores on the sixth floor and household goods on the seventh floor. The Delta shop, located in the trendy Yoyogi Uehara area in Tokyo, stocks a range of designer labels from Japan and the rest of the world. The store is hugely popular among the younger generation in Tokyo and the modern store was designed by acclaimed architect Yuko Nagayama. Delta is open Monday-Thursday from 1-9pm and Saturday-Sunday from 12-8pm. It is closed on Fridays. Roppongi is an area of Tokyo that just never sleeps and many of the shops, restaurants and bars located in this shopping district have international flavours. Roppongi Hills department store is a fairly new establishment and has more than 200 shops and restaurants. 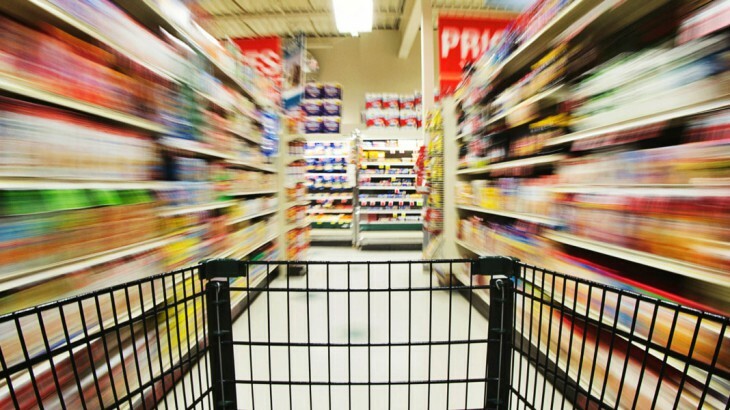 The shops here don’t just cater for international visitors as there are many local retailers based here so you can get a taste of Japanese culture during your visit. 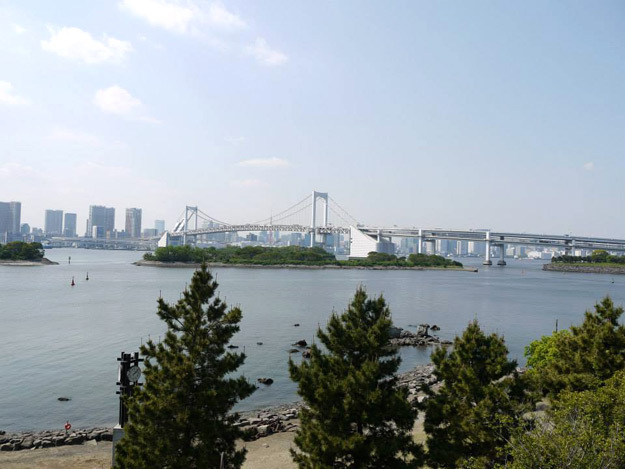 Odaiba is a man made island created in Tokyo Bay that is now a major shopping and leisure area. It features a wide selection of shopping centres, including Venus Fort – a Venetian themed mall with a colour changing ceiling – and Diver City, where there’s a wide selection of shops and market stalls to peruse in. There’s also a large entertainment complex called Palette Town, which houses Toyota’s Mega Web car showroom and the gleaming Daikanransha Ferris wheel. You can also gaze upon a stunning panoramic view of the famous Rainbow Bridge, especially as the sun sets and the lights of Tokyo switch on. 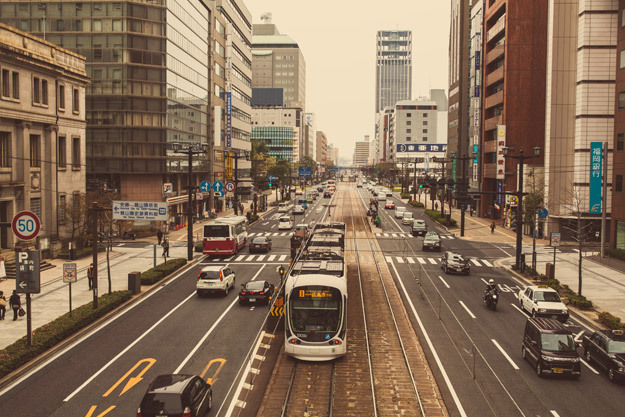 Osaka may not be as well-known as Tokyo when it comes to shopping, but visitors looking to hit the High Street in the city will certainly not be left disappointed. Namba Parks blasts the normal stereotype of what a shopping centre should look like as the centre has been built on the site of the old Osaka baseball stadium. 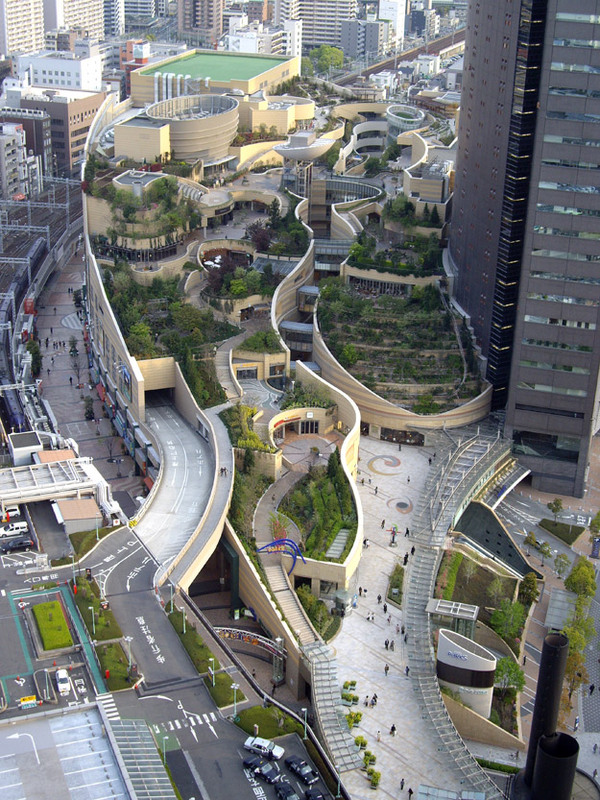 The shopping mall has an eight level rooftop garden spanning several city blocks, which features rocks, cliffs, canyons, trees, lawns, waterfalls, ponds and vegetable patches. It isn’t just the beautiful rooftop park that attracts visitors as the Japanese, Italian, Korean and other international restaurants mean it is a popular place to stop for food lovers too. Meanwhile, shoppers can browse through five floors worth of High Street shops. 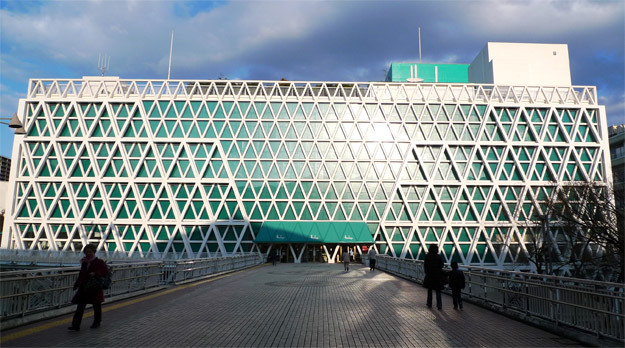 The modern Hanshin department store has 12 floors in total and each floor has a different mix of shops. You can shop till you drop in this popular department store as sports, men’s wear, ladies’ wear and fashion stores are just some of the outlets that are available in Hanshin. If you want to rest those weary legs after a day full of shopping then there is a floor dedicated to restaurants, whilst the Food Hall on the bottom floor is a foodie’s dream. The Hankyu Department Store in Osaka stocks a number of world-renowned fashion brands and this particular branch is one of the largest speciality men’s fashion stores in the whole of Japan. The Hankyu Umeda Main Store, which was opened way back in 1929, is also located in Osaka and following a seven-year refurbishment is now one of Japan’s largest department stores. The flagship store is home to a number of trendy fashion stores for both men and women and is also one of the city’s most popular shopping destinations. Hankyu is a widely recognised department store as it not only has its specialist male focused store and flagship store in Osaka, but has stores in Tokyo and Fukuoka. 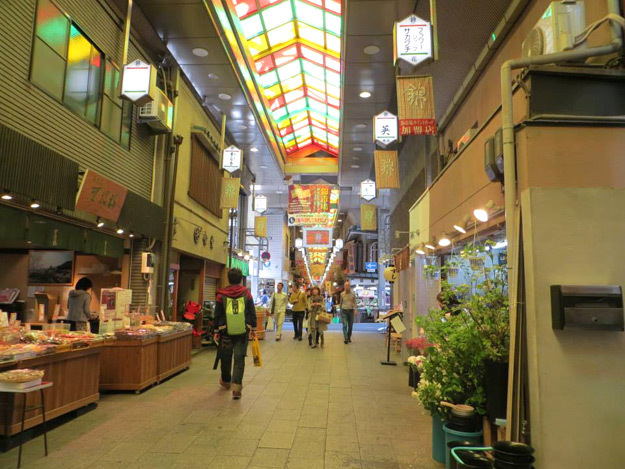 Like the aforementioned cities, Hiroshima has an array of shopping areas that will fit with your retail needs. This mega mall was originally a beer factory, but now the kegs of beer have been replaced with luxurious shoes and clothes. The Diamond City shopping centre is a one-stop-shop for shoppers as one top of the fashion stores, there are shops selling souvenirs, items for the home, and a variety of food stores that are associated with Hiroshima. Hondori Street is the original retail heart of Hiroshima and even today the main street is home to two large shopping centres as well as a host of independent retailers. The two largest electronic stores in the city are also based on Hondori Street, but what makes the street special is the fact that it has kept its original charm whilst keeping up with this modern city. As Get Hiroshima explains Marina Hop, a shopping mall, is another great place for keen shoppers to visit during a tour of the city. The Art Deco architecture is eye-catching as are the 114 different fashion, sports and shoe shops. If that isn’t enough of an attraction then the huge Ferris wheel at Marina Hop should as it offers stunning views over the coastline and the surrounding area. Japan japan news, shopping, sightseeing. permalink.